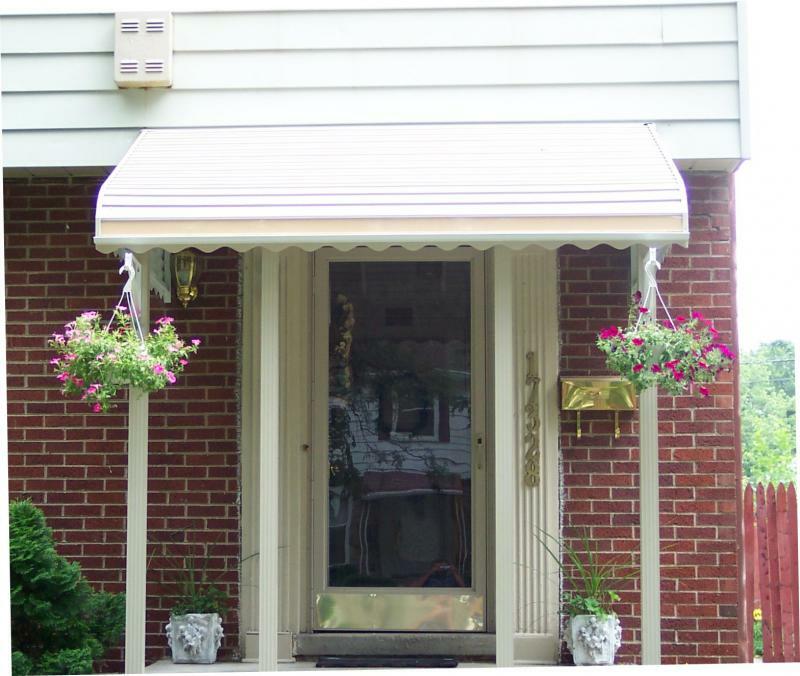 We are one of the few companies in Michigan that manufacture and install aluminum awnings and carports. This allows us to pass the savings on to you. Do it yourself or let us do it for you. Copyright 2019 A-1 Awning Company. All rights reserved.